Find a friend or neighbor that can meet you to do workouts together. Is there someone that has mentioned they want to start working out more? Invite them! It keeps both of you accountable. Make a FaceTime or Skype date with a friend that lives across town or even in another state. Even if it’s just to make sure you’re up, dressed, and ready for your workout. Facebook accountability groups are great! Make your own or keep an eye out for invites. 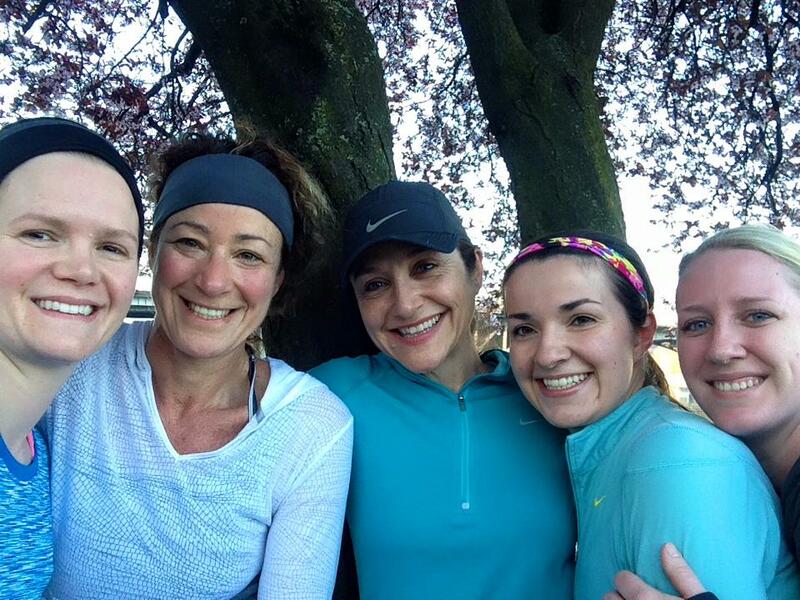 Post your sweaty selfie and make sure the others in your group do, too! If you have walking/running goals, find others that do too and use the same app to track your miles. MapMyFitness is an example of a free app where you can see your friends’ workouts and comment on them. Working out consistently isn’t always easy. Having a group to support each other can help keep your fitness routine on track!